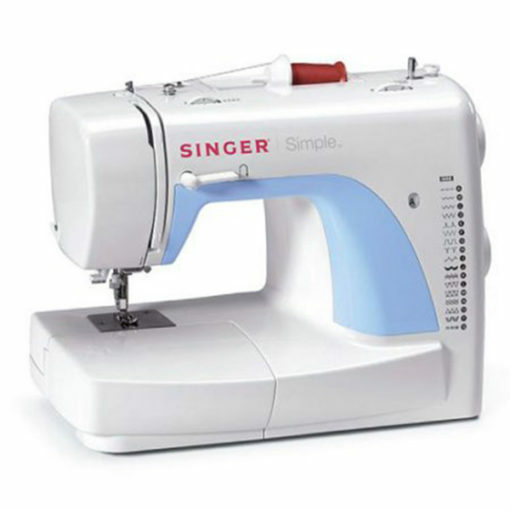 Learning to sew is fun and easy with the SINGER 3116 SIMPLE sewing machine, created with sewing beginners in mind. 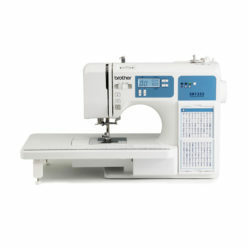 This sewing machine will give you all of the foundational features you need to get off to a great start. 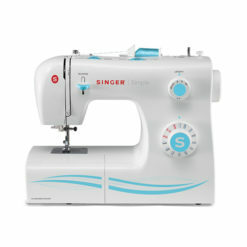 The SINGER 3116 SIMPLE is a dream machine for new sewers. 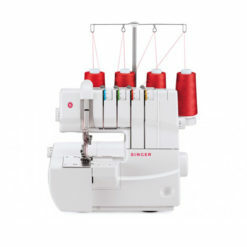 The machine comes complete with an automatic needle threader, 18 built-in stitches (basic, stretch and decorative), 4 different presser feet and a fully automatic one-step buttonhole, so you can get those projects started in a snap. 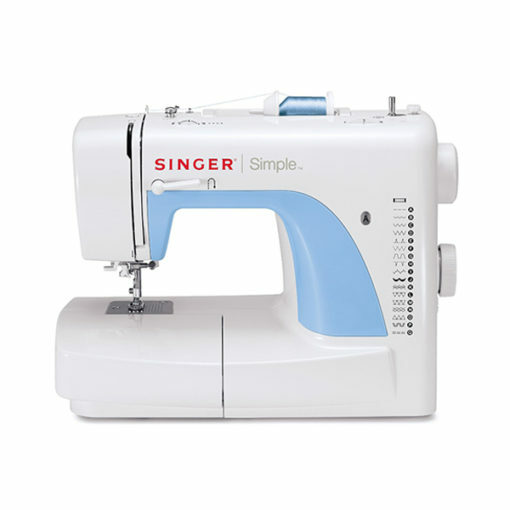 It’s a simple machine to use but it’s got features you won’t want to miss. 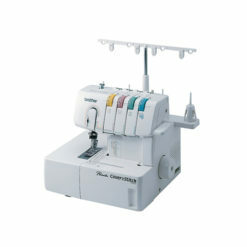 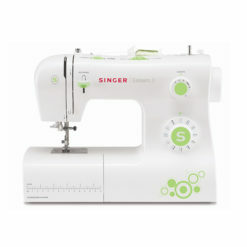 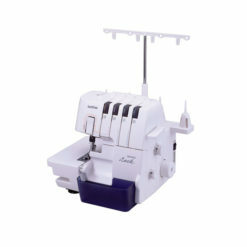 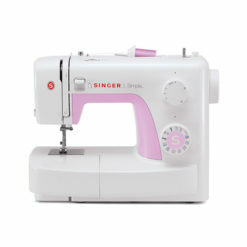 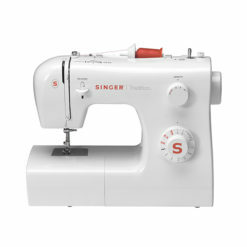 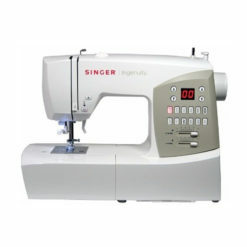 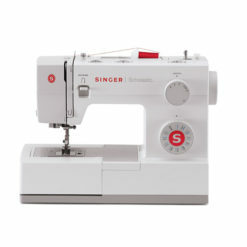 The SINGER 3116 Simple Sewing Machine is the basic sewing machine you will love to use. 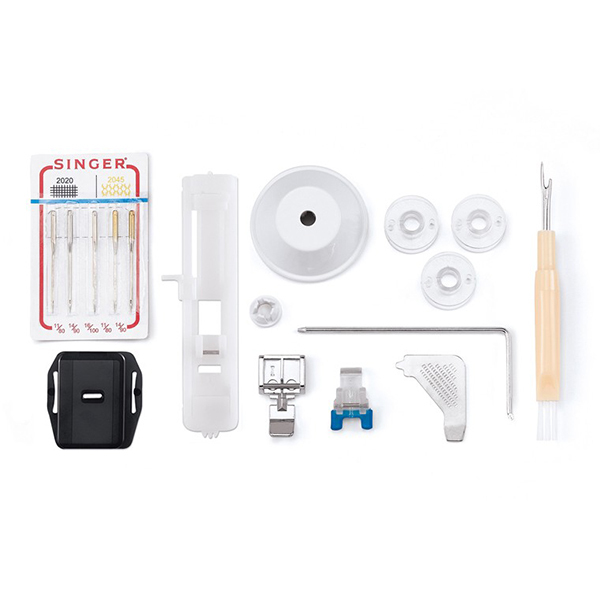 Darning Plate,Thread Spool Cap Holders, Screwdriver, All Purpose Foot, Buttonhole Foot, Button Sewing Foot, Zipper Foot, Edge/Quilting Guide, Bobbins, Needles, Lint Brush/Seam Ripper and Oil Bottle.